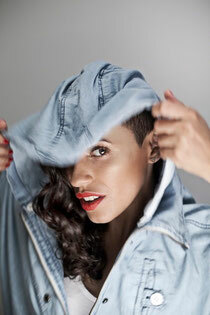 Joyce Muniz is a Vienna-based, Brazilian DJ, vocalist and producer who was introduced to 2020Vision by Maya Jane Coles. Joyce is currently one of the leaders of a new style which fuses European club sounds with rhythmic influences from South America and the Caribbean. She has collaborated with Stereotyp, Louie Austen and Munk, and her solo outings for Exploited have been well received.